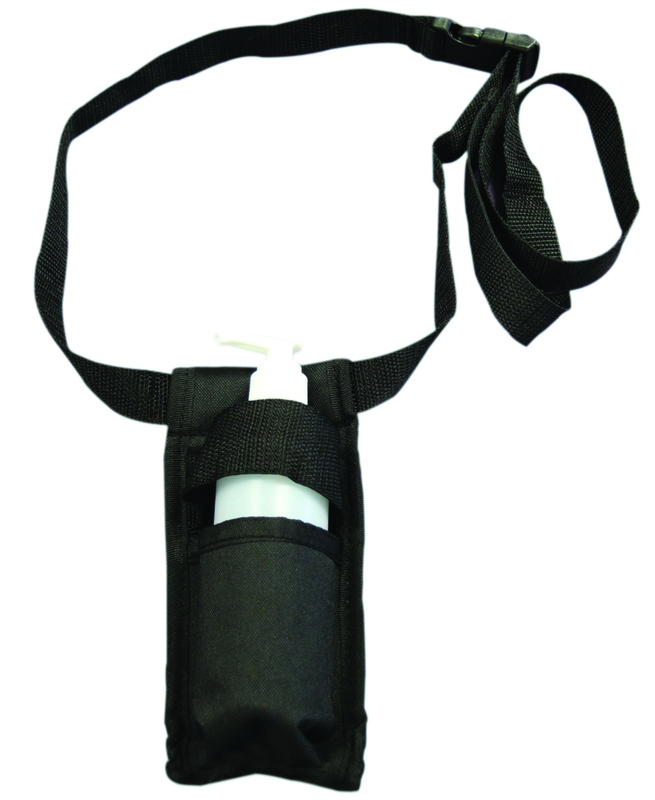 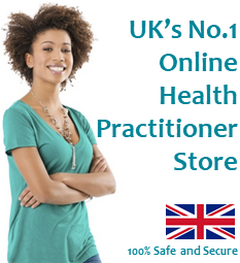 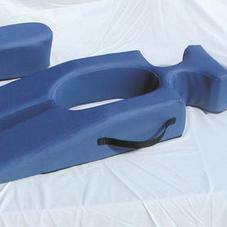 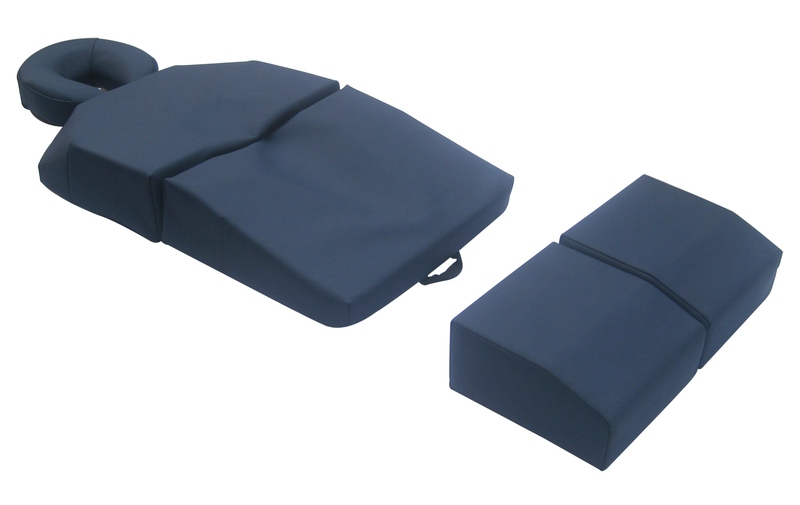 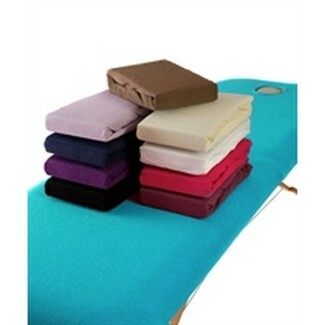 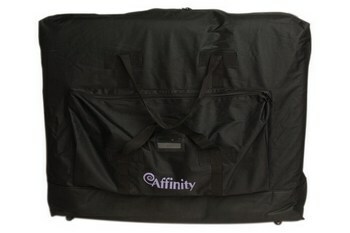 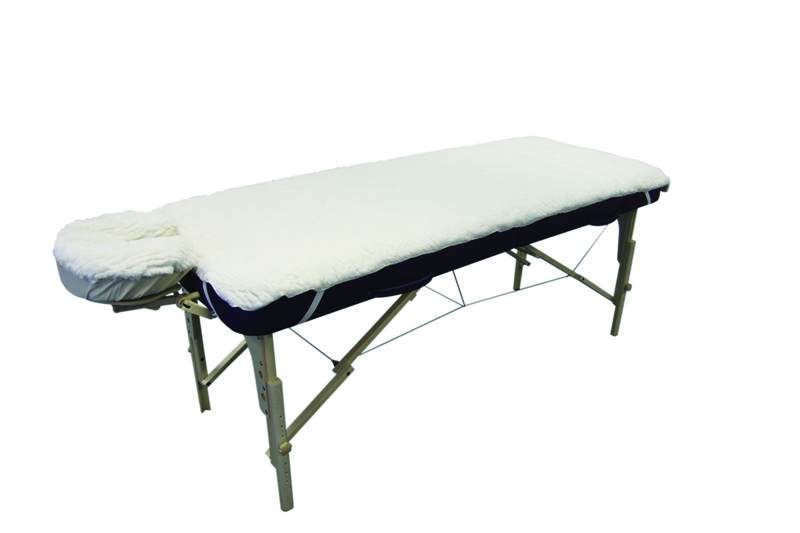 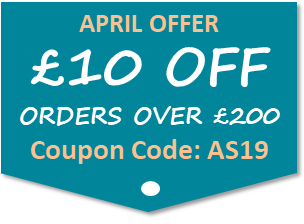 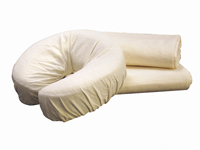 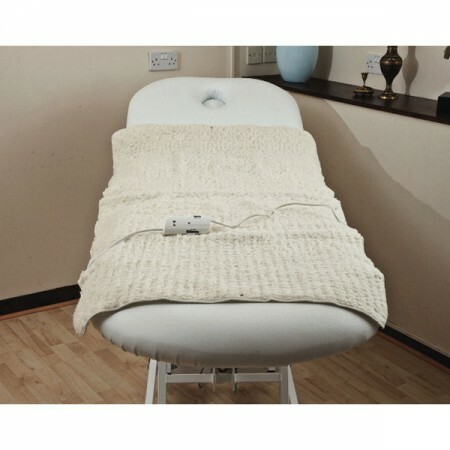 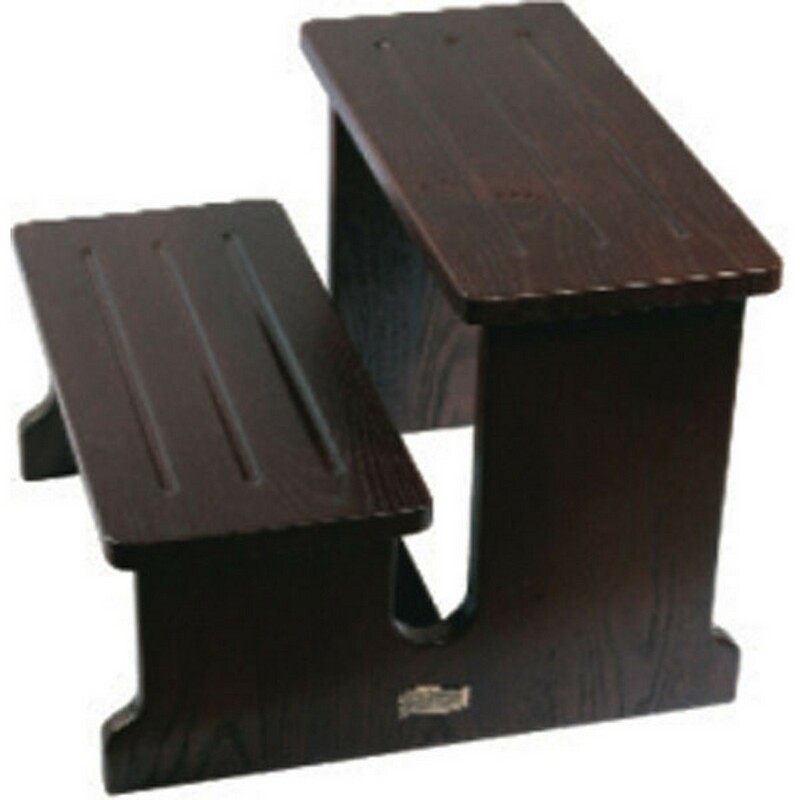 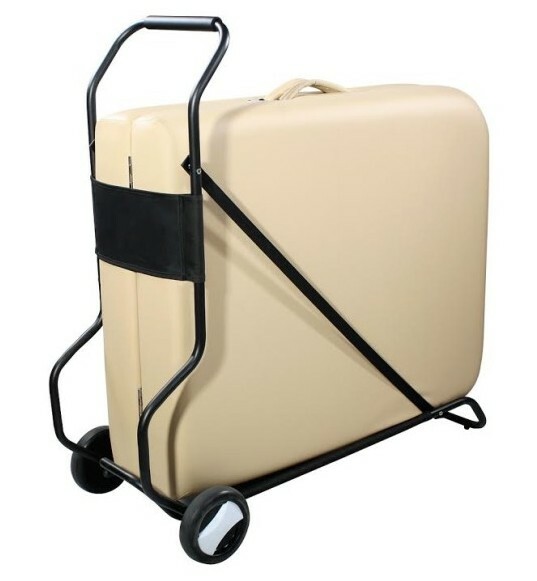 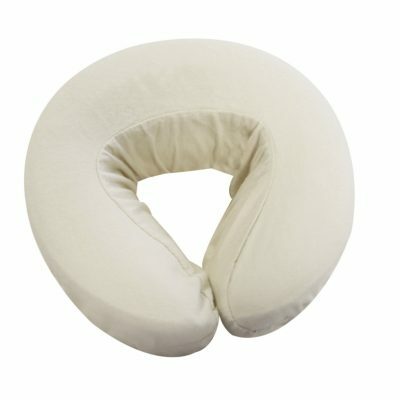 We have the largest range of massage table accessories such as massage couch covers, bolsters and supplies. 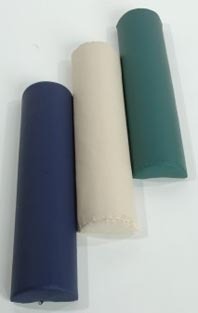 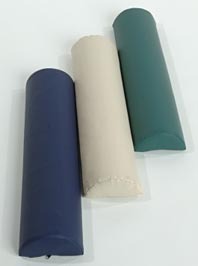 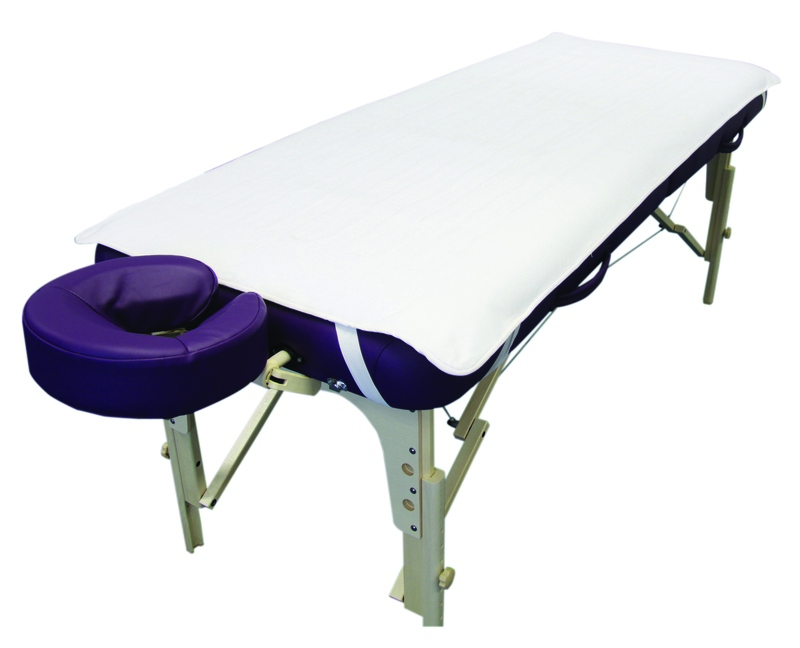 Massage Table Covers are specifically designed to bit the table (with elasticated rims) and provide protection for the table from oils, lotions and sweat. 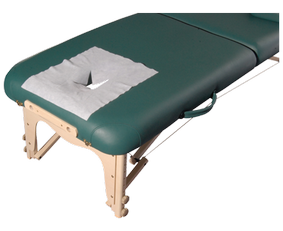 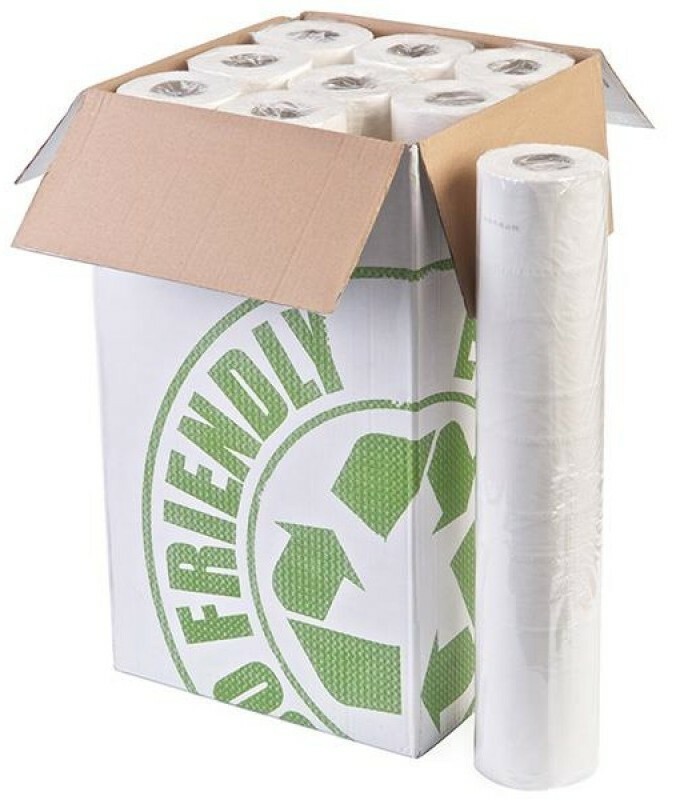 Couch covers are usually offered with or without a facehole to suit the practitioners table.